When Louis Russo emigrated from Sorrento, Italy to Buffalo, New York, he brought with him the clothes on his back and an expertise in making Italian cheese. 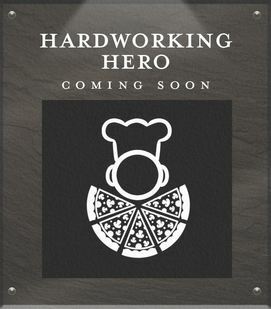 Over the years hardworking restaurateurs have come to rely on his Sorrento® brand of Mozzarella, Ricotta, Provolone, and other Italian cheeses for their extraordinary consistency, performance, and value. It isn’t easy to make it in this business, so in this Hall we pay tribute to its heroes—the best, the tireless, the colorful—in the hopes they will inspire others to persevere. 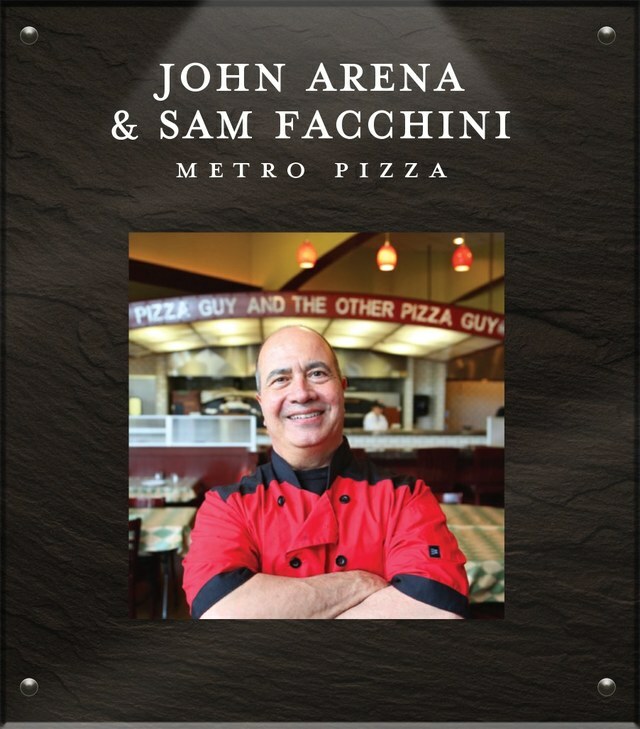 We've used Sorrento Cheese for more than 10 years. Our customers love the flavor. We love the consistency, quality, and value. Combine that with unparalleled service and it’s easy to understand why our partnership works. Sorrento Mozzarella gives Bocce pies our signature flavor and stretch—every time. We go through about two tons a week, and we've never gotten a bad block. 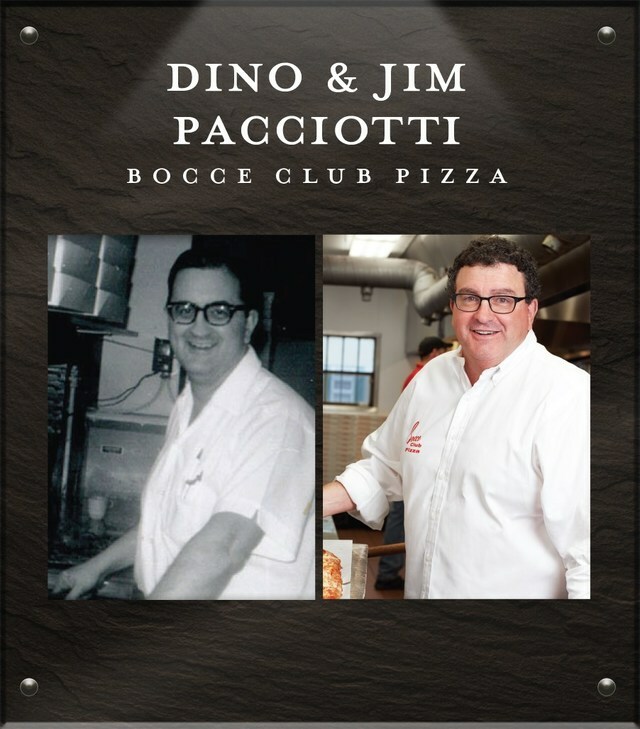 We'll stop using Sorrento when Bocce stops making pizza. No other pizza in the world looks or tastes like La Nova. The sesame seed crust, the spinach rings, and, of course, the classic taste of Sorrento Mozzarella and Ricotta. Wouldn't be La Nova without them. 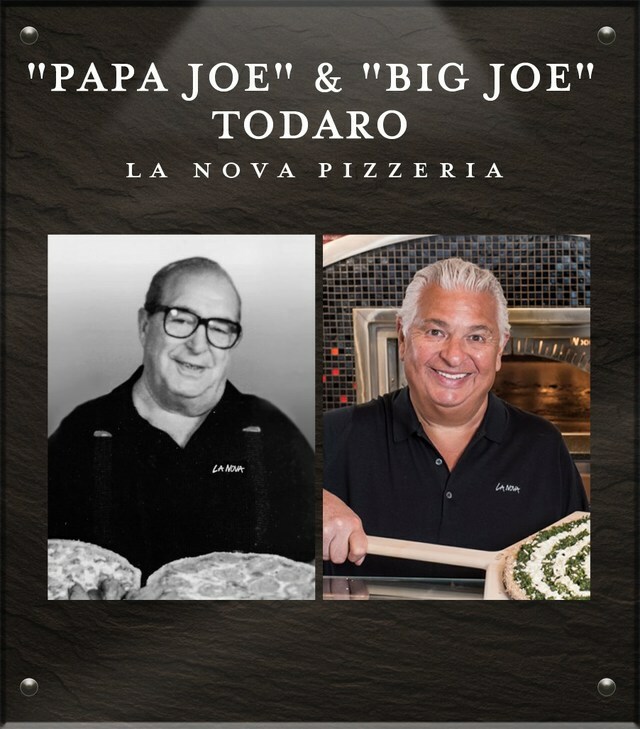 LEARN MORE ABOUT "PAPA JOE" AND "BIG JOE"